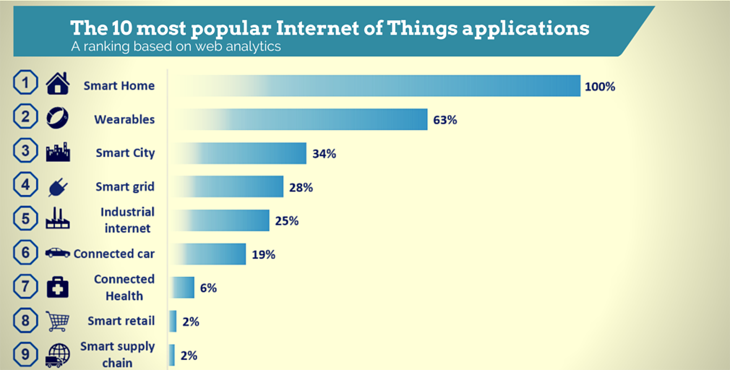 The enterprise arena will be the largest IoT device market. 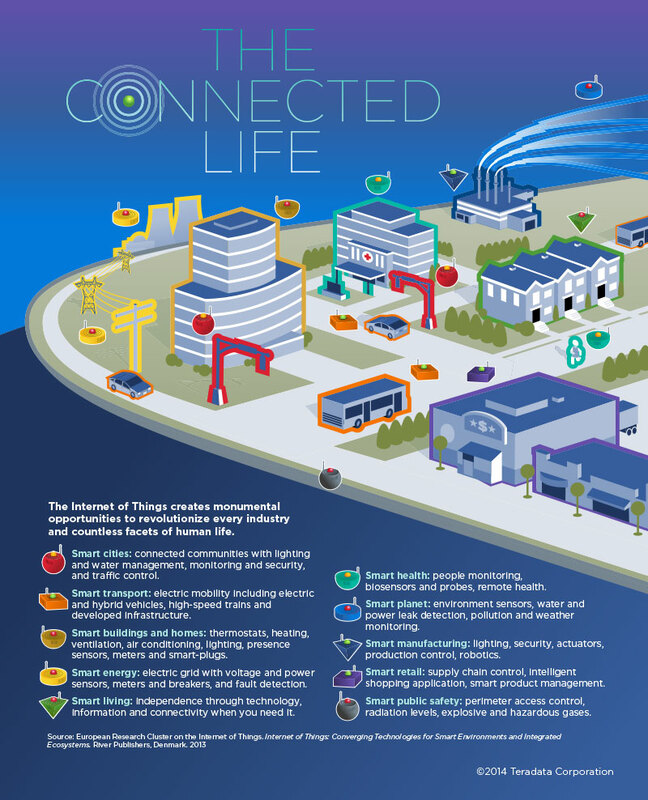 There will be a total of 23.3 billion IoT devices connected by 2019 across all sectors. 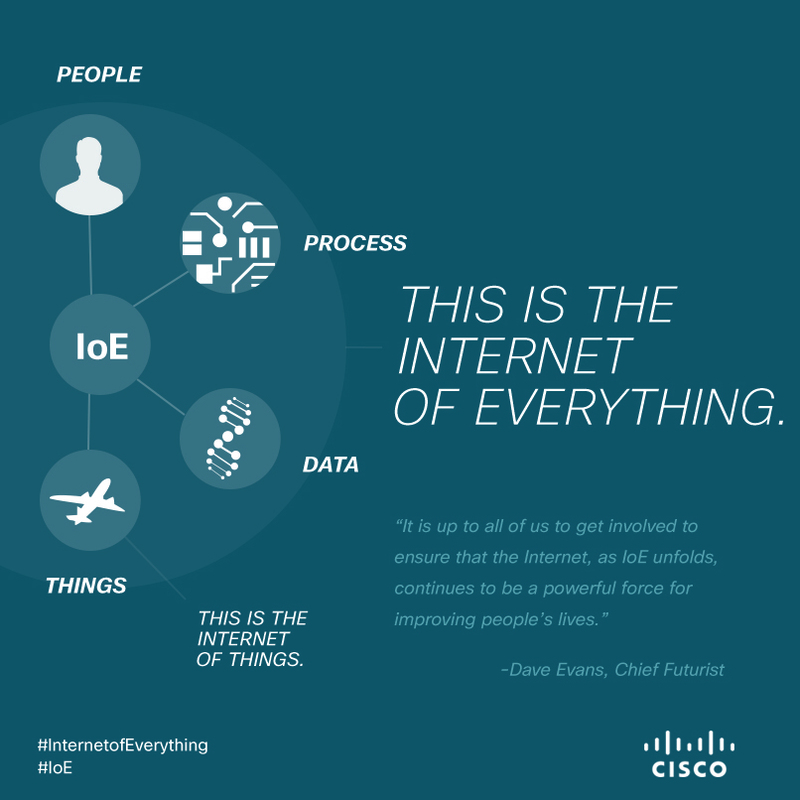 The enterprise sector will account for 39% of the roughly 23 billion active IoT devices we expect by the year 2019. The primary barriers to installing the IoT within businesses include the high costs for installation and increasing vulnerability to a cyber attack. “The internet of things and machine to machine communications sectors are projected to be the fastest growing technology segments of the Information Technology (IT) sector in the next 3 to 5 years, with a significant potential investments from companies to secure their computing environment. 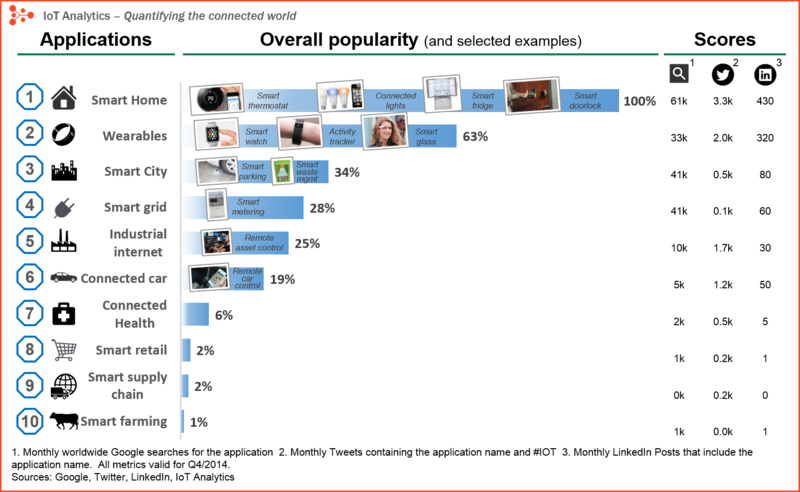 IoT & M2M communication market in 2011 was worth $44.0 billion, and is expected to grow $290.0 billion by 2017. It is expected to have an increasing CAGR of 30.1% from 2012 to 2017. 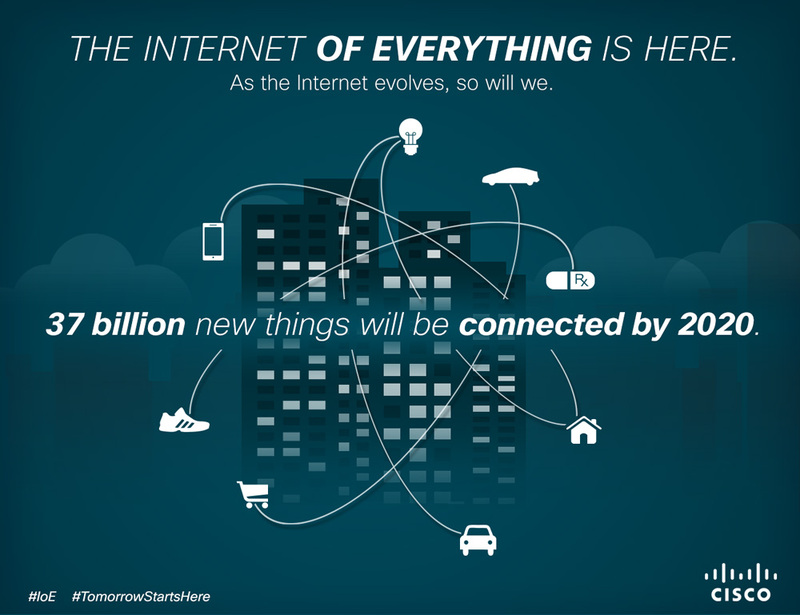 “The Internet of Things will include 26 billion units installed by 2020. IoT product and service suppliers will generate incremental revenue exceeding $300 billion, mostly in services, in 2020. “To appreciate the scale of the opportunity of the Industrial Internet it is useful to first scale the global industrial system. How big is this system? The simple answer is very big. However, there is no single simple measure. We therefore suggest three different perspectives: economic share, energy requirements, and physical assets in terms of machines, facilities, fleets and networks. It’s not a hardware world anymore: Service Revenues for the IoT will reach $500 Billion by 2018, dwarfing the $33 Billion in revenue expected from devices in 2018. 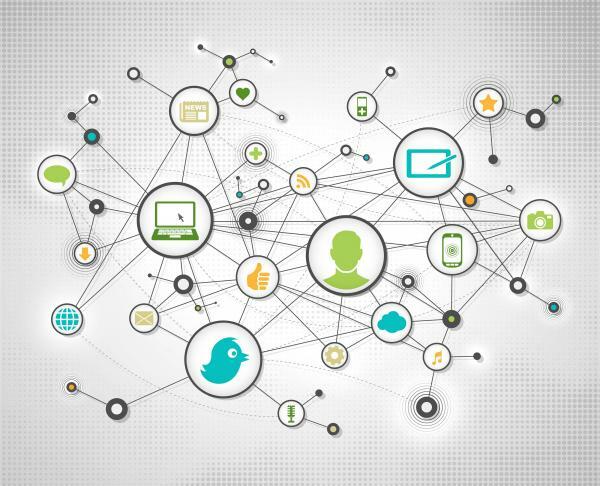 The intersection of Information and Communications Technology (ICT) and device connectivity creates value at two disparate ends of the business spectrum. New IT technologies like cloud computing are moving to the enterprise and rapidly being embraced. Managed IT services will increasingly dominate ICT systems and networked services development. At the other end of the spectrum, the rise of the machine-to-machine (M2M) and the “Internet of Things” has helped transform product companies into value-added service companies. Manufacturers are learning that by putting products on networks they are essentially placing themselves into continuous contact with their customers, thereby enabling them to better understand their customer’s needs and act appropriately.